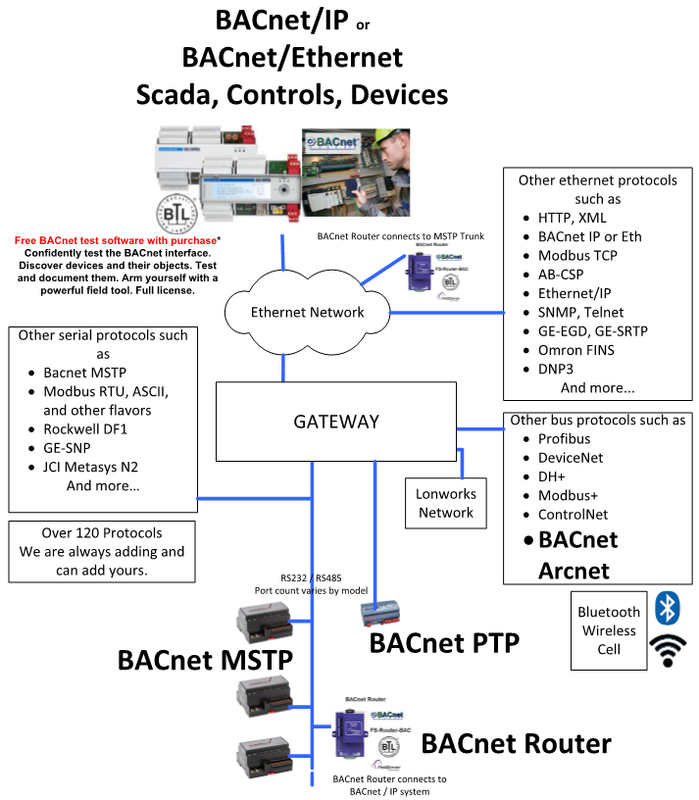 Custom Developed driver for your BACnet integration. "Other" represent any protocol, give us a call, we will develop the driver if we not already have it. Can't find the protocol you are looking for? Give us a call. We regularly add new drivers to our protocol library and may already support what you are looking for. Even if we do not currently support it, we develop custom drivers on demand. Give us a call, we can write drivers for just about any device. Below is a list of potential Protocols. Many of them, we already have and the rest, we can develop.